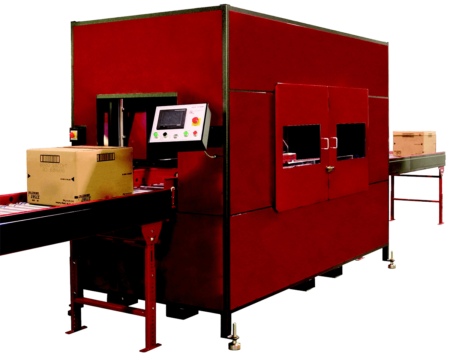 RED Stamp’s Automated Box Cutters are featured in distribution centers across the nation and are a top choice for tobacco cigarettes, other tobacco products, and retail operations. Automated box cutters are the productive alternative to manual case cutting ensuring a fast, efficient, and safe opening of product box tops while minimizing product damage during operation. RED Stamp automated box cutters are the premiere option known for their speed and versatile cutting ability and designed to reduce direct labor and increase throughput.